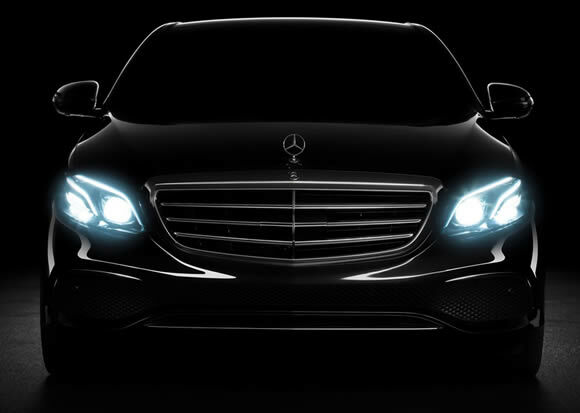 The MDP CarService has a fleet composed of different types of Mercedes Benz with full optional equipment to give customers more comfort and safety. Our vehicles make use of an insurance policy with a limit greater than the minimum set by current regulations. 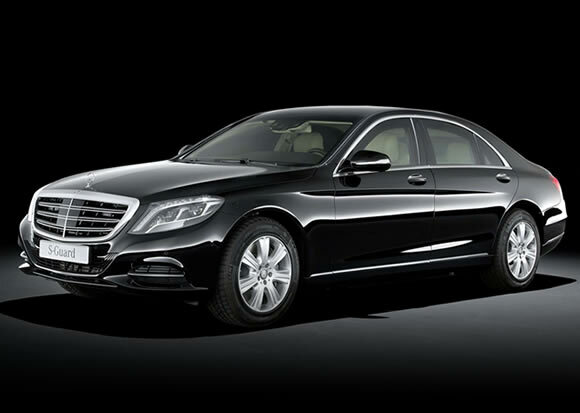 The E-Class has always expressed self-awareness, rigor, respect and determination. The new E-Class Evolution, these values are even more evident. The sedan is distinguished by its strong personality and discreet elegance unmistakable . 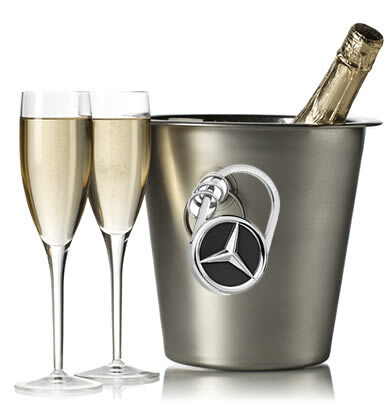 The S-Class is the prestige pure state, with its high quality materials and attractive design. Its exclusivity is also emphasized the use of new systems of safety and comfort. 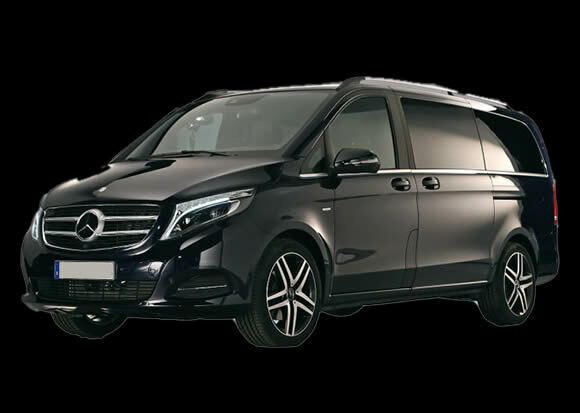 With the Mercedes Benz V Class, go out for work and for fun is a real pleasure. Wide range of versions, exemplary versatility and enough space for 8 people including the driver. 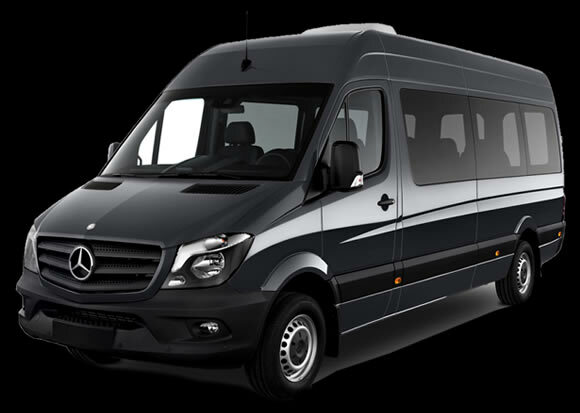 The new Sprinter has the unmistakable Mercedes – Benz and a series of innovations both aesthetic and functional. Innovations which further raised the roof and opening doors completely automatic. Safer, more spacious, more comfortable, more powerful .